Barrick Gold’s hostile $US18 billion ($24.8 billion) takeover offer for Newmont Mining has hit its first hurdle after being unanimously rejected by the target. Australia’s gold producers have capitalised on a surging price for the precious metal by delivering an all-time production record last year. Barrick Gold has officially unveiled an offer to merge with Newmont Mining after several days of anticipation it would make a tilt for the gold rival. 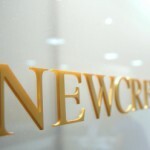 The Canadian company has reviewed the opportunity to merge with the United States-based Newmont in an all-share, nil premium transaction. The Australian Gas Infrastructure Group (AGIG) has received conditional consent from the Northern Territory Government to operate the 440-kilometre Tanami gas pipeline serving Newmont Mining’s Tanami gold mine. 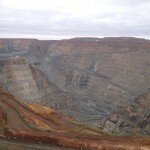 KCGM has slashed 140 positions from its workforce at the Kalgoorlie Super Pit gold mine in Western Australia after restructuring operations to reflect the impact of May’s rock falls. Drilling contractor Swick plans to establish a deep exploration division within the company that will make use of powerful new deep hole drilling kits. Newmont Mining has been named leader of the metals and mining industry by the Dow Jones Sustainability World Index (DJSI World) for the fourth consecutive year. Newmont Mining will form a joint venture with Nova Minerals at the Officer Hill gold project in the Tanami region, Northern Territory. 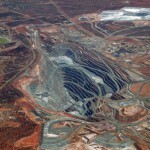 KCGM has conceded that a rock fall at the Super Pit gold mine this month will affect its workforce. 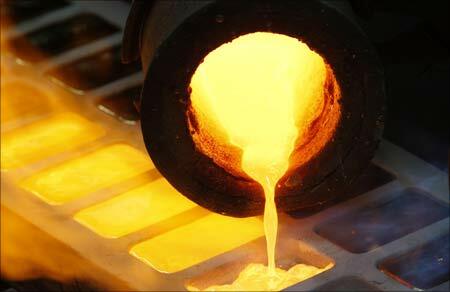 Australian gold production in Western Australia and Queensland has been interrupted by wet weather in the early months of 2018. Newcrest Mining and ABM Resources will together advance exploration of the Euro gold project in the Tanami in Northern Territory after signing an agreement. Caterpillar and Minetec have established a global licensing, technology development and marketing agreement targeting hard rock mining challenges.